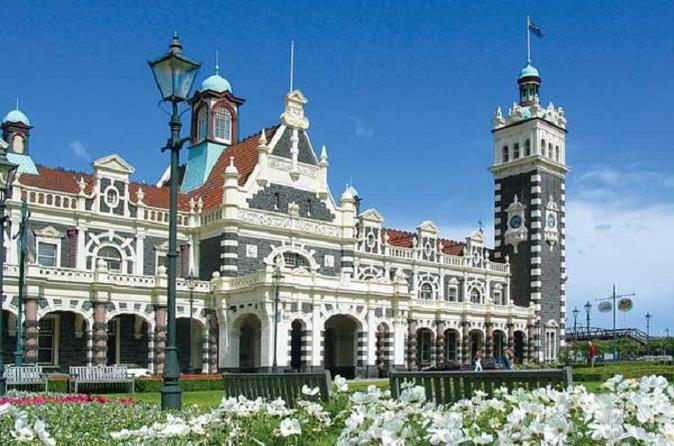 The major city in New Zealand's far south, Dunedin is close to the tourist spots of Queenstown and the southern lakes. Tiki Touring makes it easy to find What's On in Dunedin and book key events online. Booking before you arrive in Dunedin guarantees you don't miss out and helps you budget for your trip.